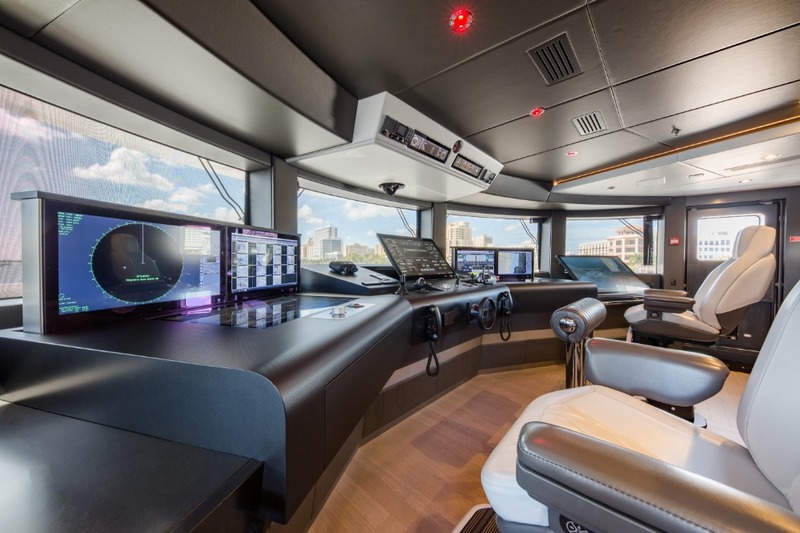 TEAM Italia has installed an I-Bridge® console that uses fully integrated multi-touch technology aboard the recently-launched 69m Benetti Spectre. 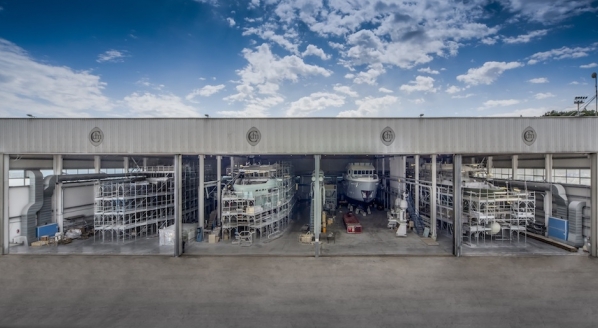 In addition to the concepts of electronics, ergonomics and style, there are also innovative applications of mechatronics (the discipline that integrates mechanics, electronics and IT to automate the systems), which have been engineered and constructed by the company to suit the yacht. 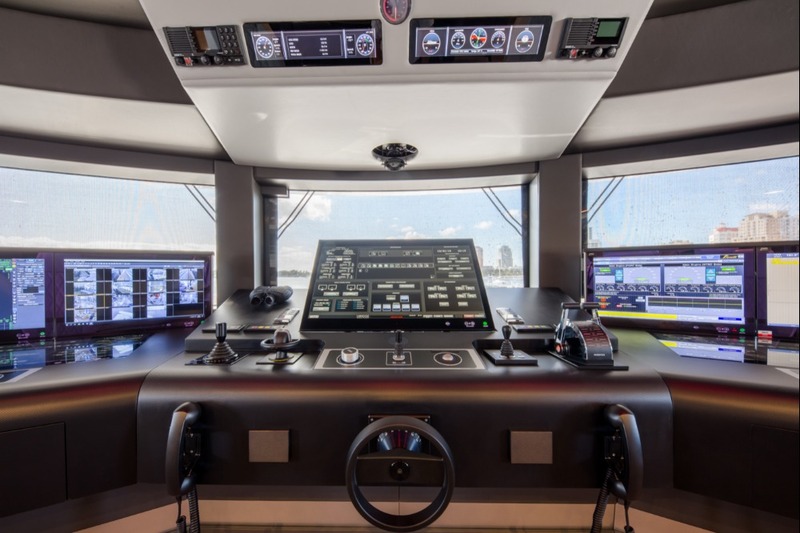 Spectre's custom I-Bridge® system was created using multi-touch technology for the control and management of the wheelhouse, which relies on three fully redundant 32-inch touch panels with 4k technology. 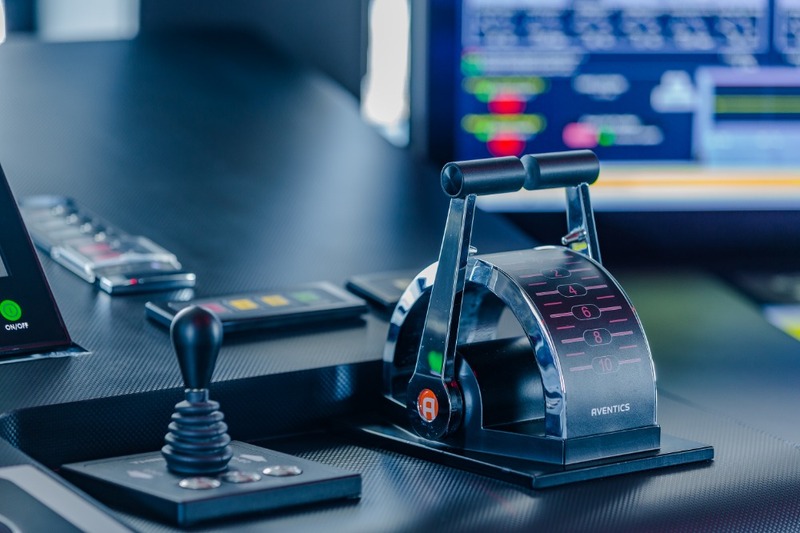 These devices allow the user to control and manage - in addition to the steering and joystick pilot functions - all the other systems on the yacht, such as the fire system, watertight doors, fire doors and intrusion detector. 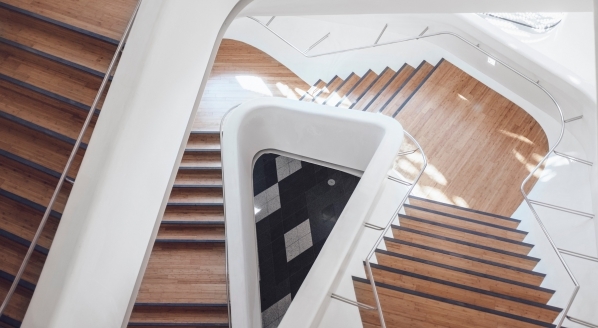 The control of the navigation systems, such as radar, full ECDIS, CCTV, searchlight and thermal cameras, is managed via three multi-controls equipped with joggers, trackball and OLED systems. 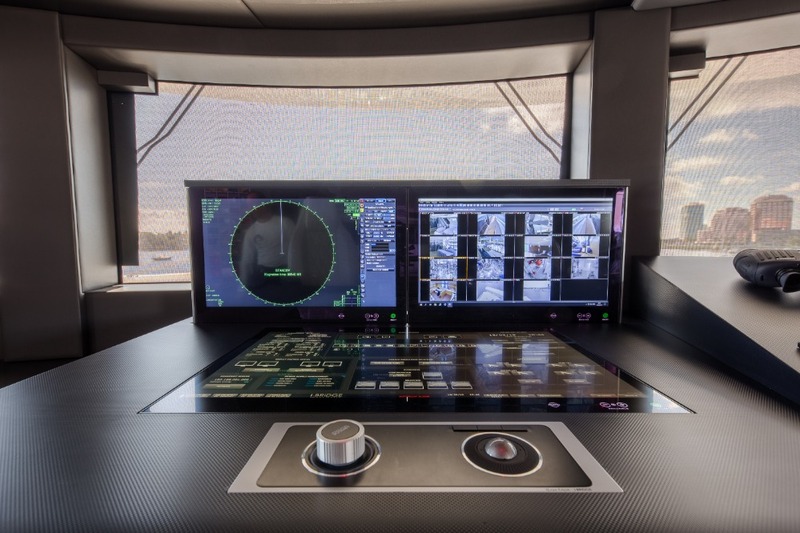 The I-Bridge® console on Spectre has a 46-inch touch chart table that, in addition to working as an IMO-approved planner, also manages the I-PLAN and I-NAV applications, the Anchor Watching System, the document and Systems Supervisor applications, as well as the infotainment section. 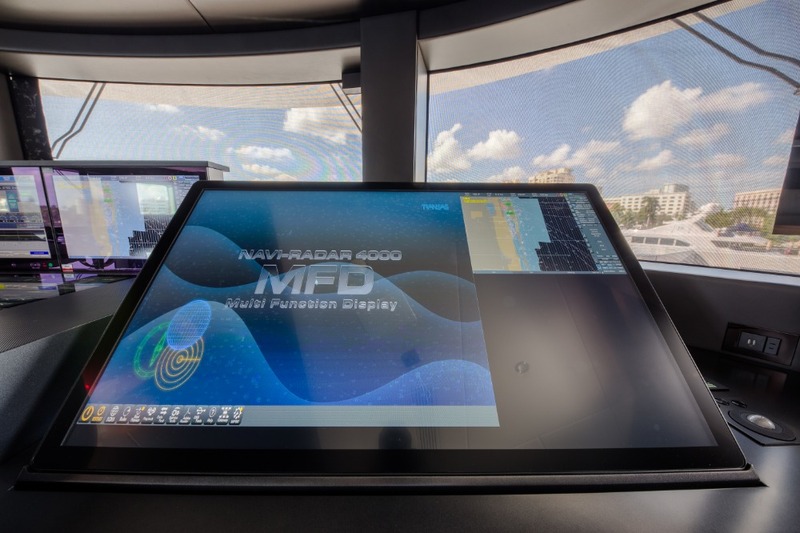 The full control and management of all navigation data is achieved through ultra-stretch monitors, which means this data is always available to the captain in every navigation phase. 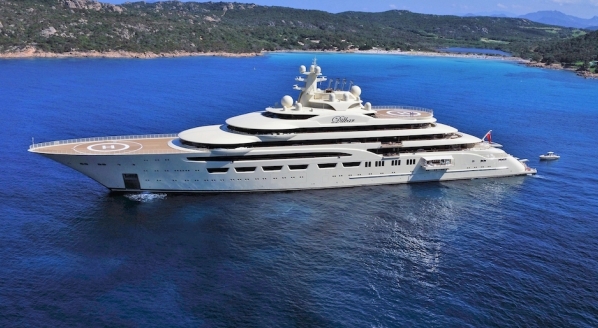 Two integrated wings allow the yacht to be controlled from the external stations as well. 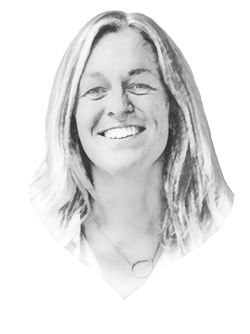 In addition, TEAM Italia can provide regular system maintenance using remote diagnostics to access the installed systems through specific authentication and authorisation procedures.